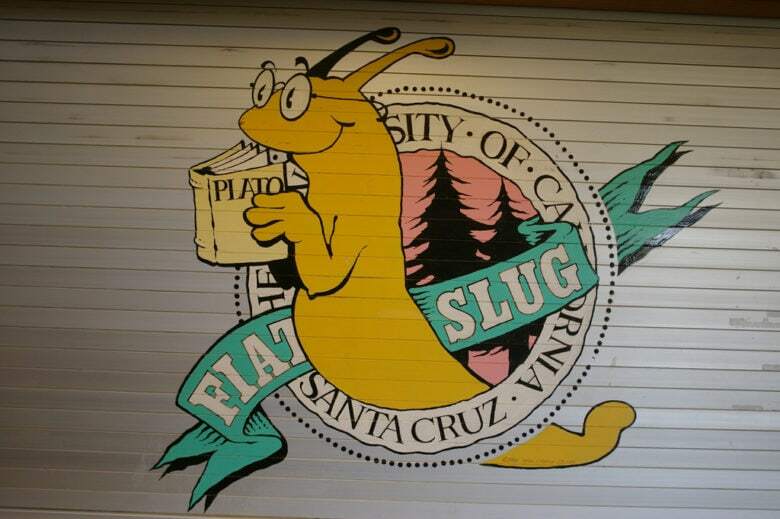 The app was named after UC Santa Cruz's banana slug mascot. Drugs on a college campus? To paraphrase an old Apple slogan, it turns out there’s an app for that. Created by 18-year-old University of California, Santa Cruz student Collin Riley Howard, the Banana Plug app allegedly allowed customers to place orders for drugs — including cocaine, “Molly” and “shrooms” — from the comfort of their iOS devices. Howard then communicated with buyers via Snapchat to set up the sale, authorities say.